What do you love more: Fallout 4, or your special someone? 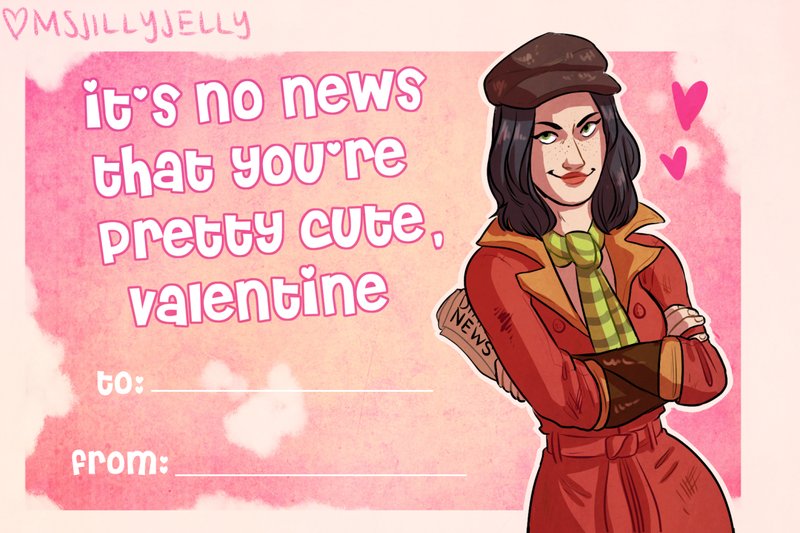 Why not love both, and hand out these Fallout 4 Valentine’s Day cards. They’re the work of artist Jillian Bakos, and you can see the whole range of them (most are big enough to print off) here.